Sometimes the best projects just can’t get off the ground for one reason or another. It may be a money or material shortage, it may be a functionality issue, or, in the case of this project, it may be an issue with city ordinances. 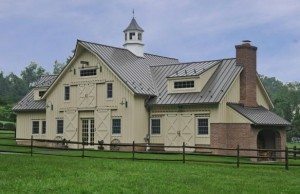 Our client initially wanted to build a new pole barn, but because of city laws, was in a position where he could only remodel an existing structure, not tear down and rebuild one. Luckily, we’ve seen it all at FS Construction Services, and we value flexibility. 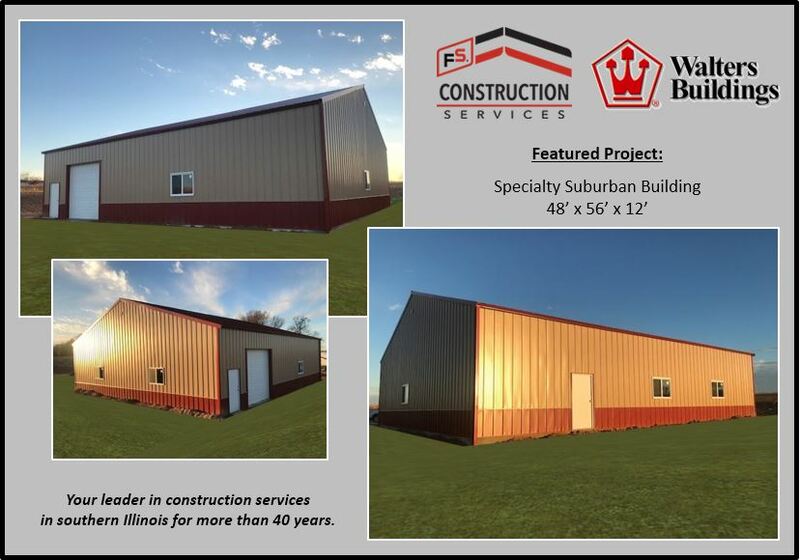 To give our client the building he wanted, Tom Marcheski and his team went to work on the existing 40’ x 43’ x 10’ pole structure so our client could enjoy the rest of his summer with his “new” old building. When we say complete remodel, we mean it. Our team added new metal walls with wainscoting, a new roof, built a cupola, removed a slider, installed 2” vinyl backed insulation and CondenStop to prevent condensation, and finally we added seamless gutters to ensure the building would hold up in any kind of weather. By the time our team was finished, it was hard to tell that the beautiful new building had older bones. Any project brings its share of challenges, sometimes they’re bigger than others, but we believe there’s always a solution to be found through our skilled experts and construction partners. Our job is to make sure that the structure or equipment our clients end up with matches the structure or equipment they paid for, even if it means getting creative. 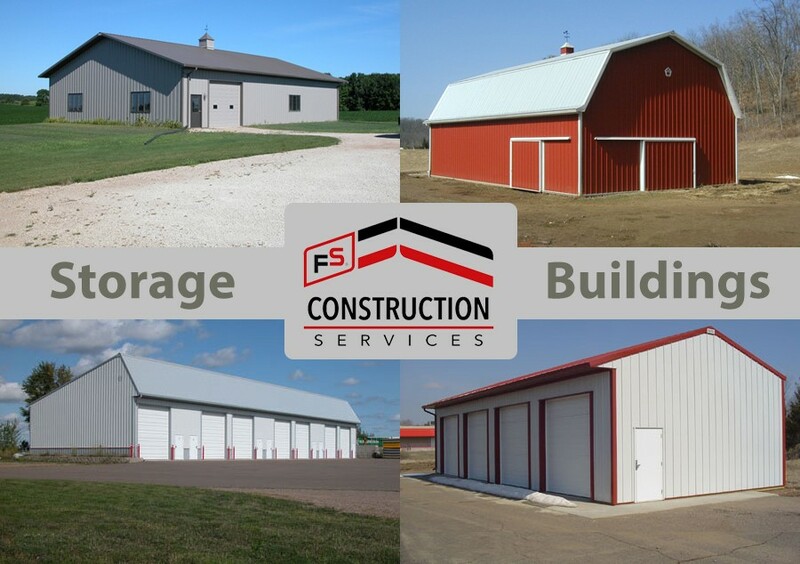 If you are looking for a new pole barn or any other kind of building, or if you are in need of some remodeling to update an existing building, you can let Gateway FS Construction Services know. You can give us a call at 866-551-3454, and let our specialists help you find exactly what you are looking for. We look forward to providing you the best customer service experience.